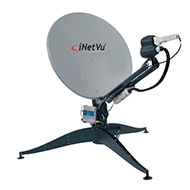 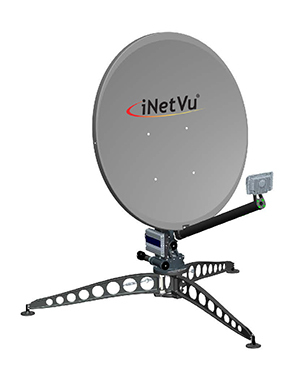 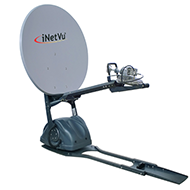 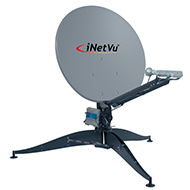 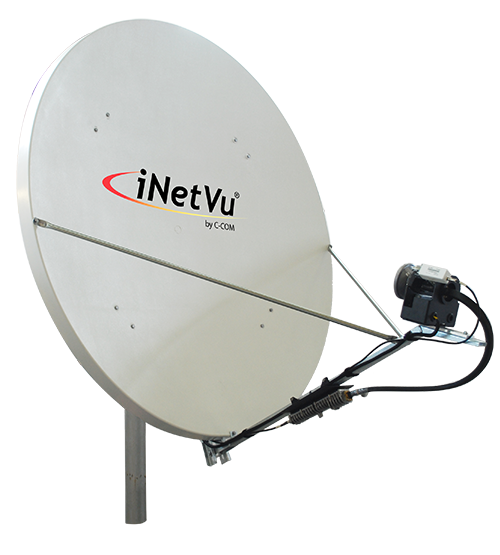 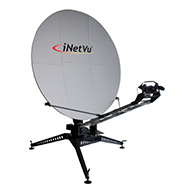 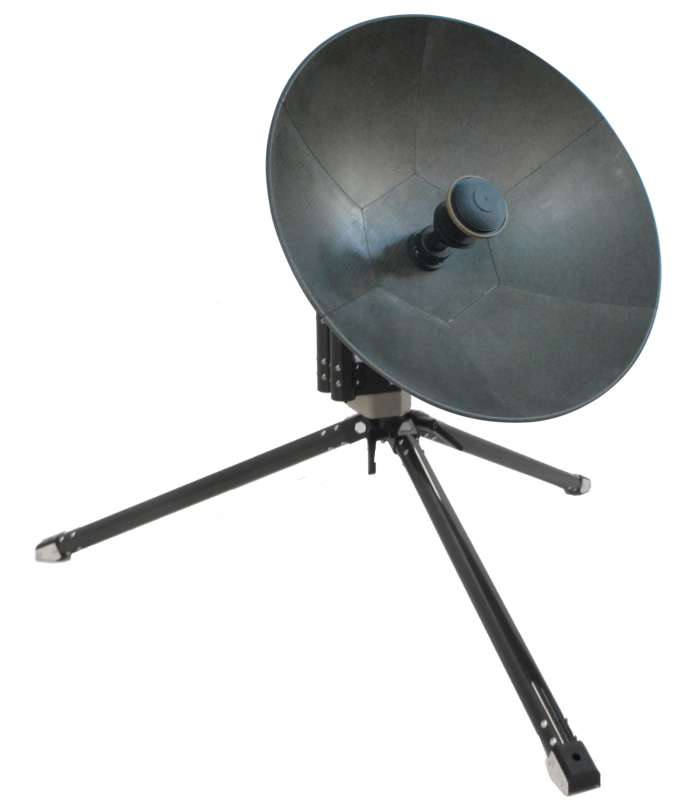 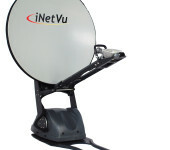 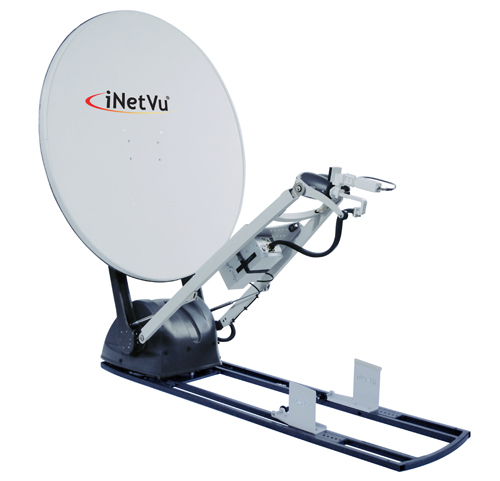 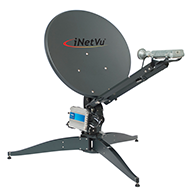 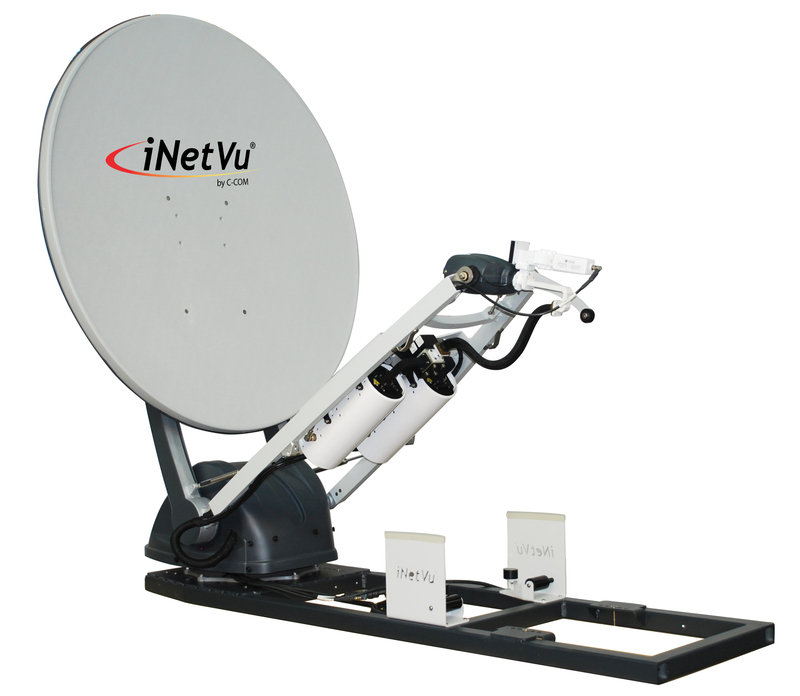 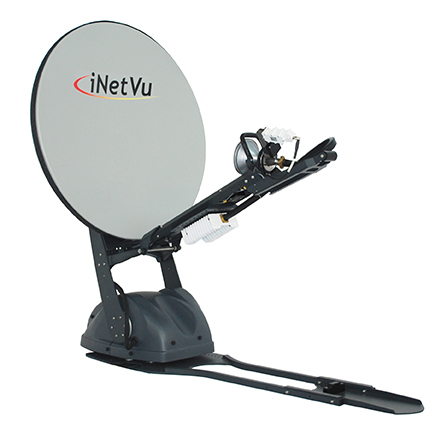 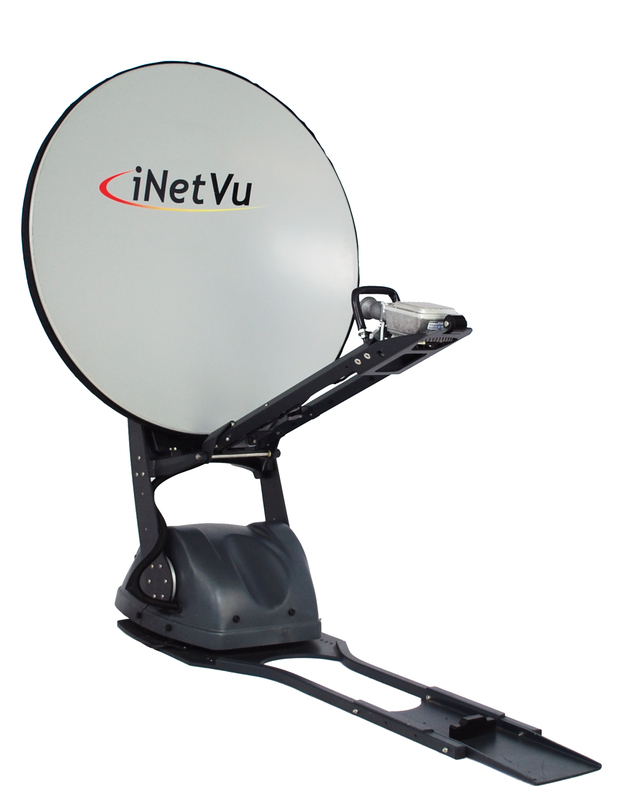 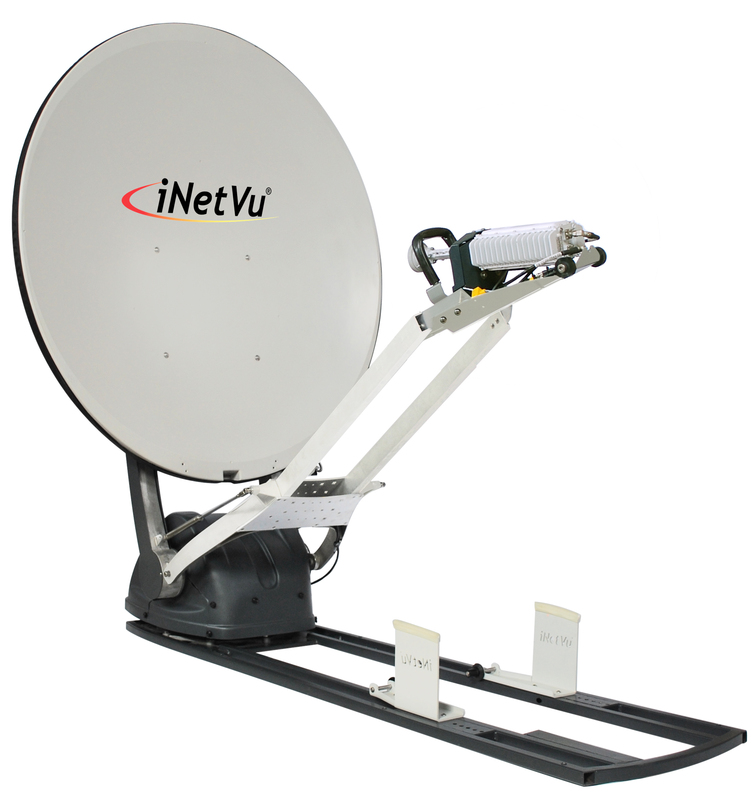 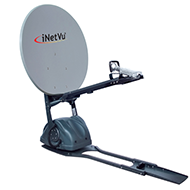 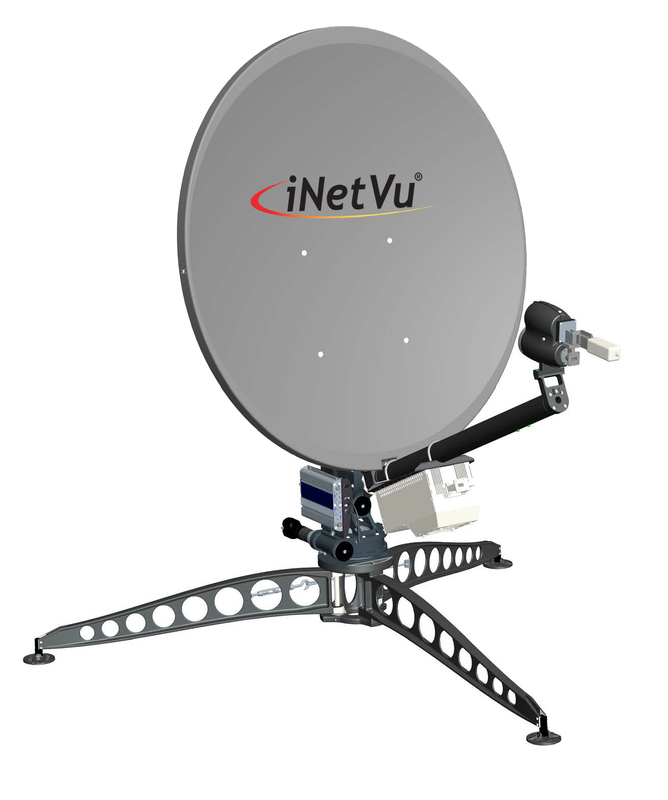 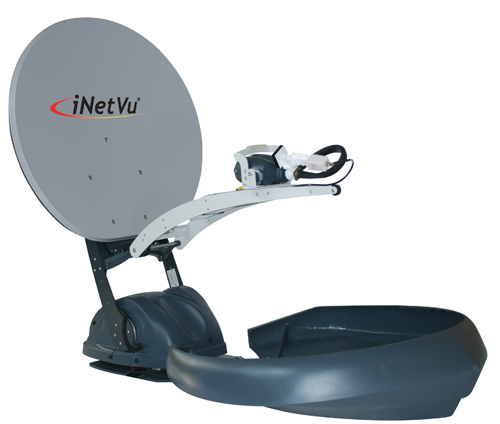 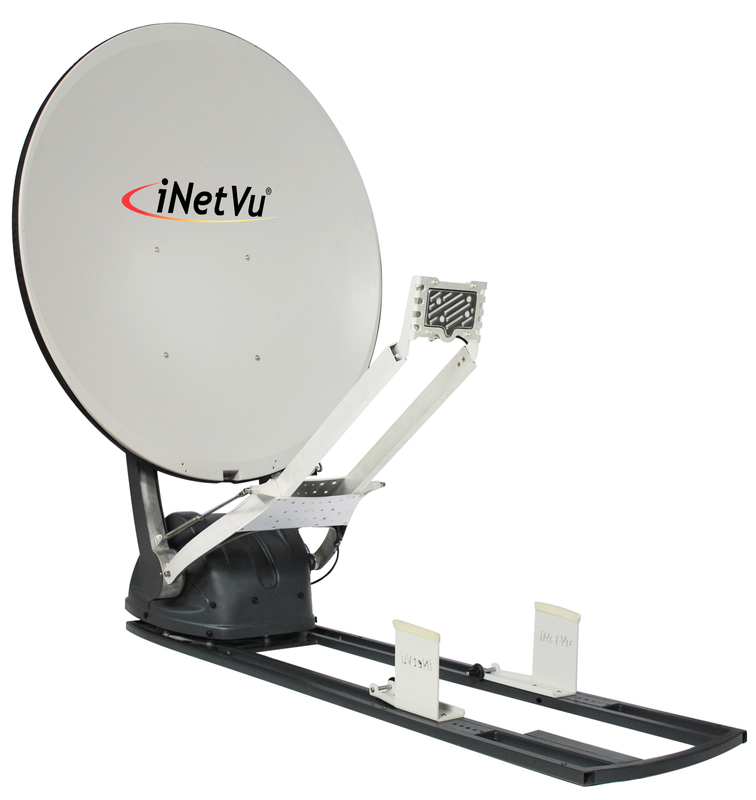 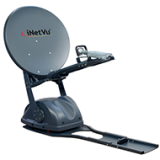 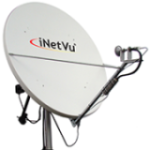 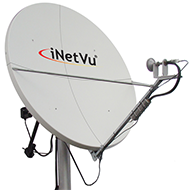 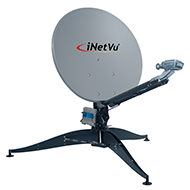 The iNetVu® Ka-98H/Jup Drive-Away Antenna is a 98 cm auto-acquire satellite antenna system which can be mounted on the roof of a vehicle for Broadband Internet Access over any configured satellite. 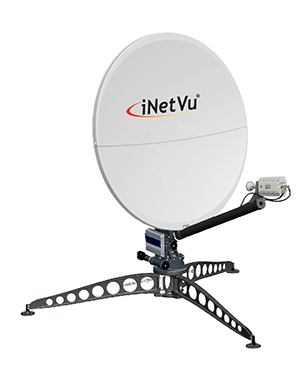 The system works seamlessly with the iNetVu® 7710 Controller providing fast satellite acquisition within minutes, anytime anywhere. 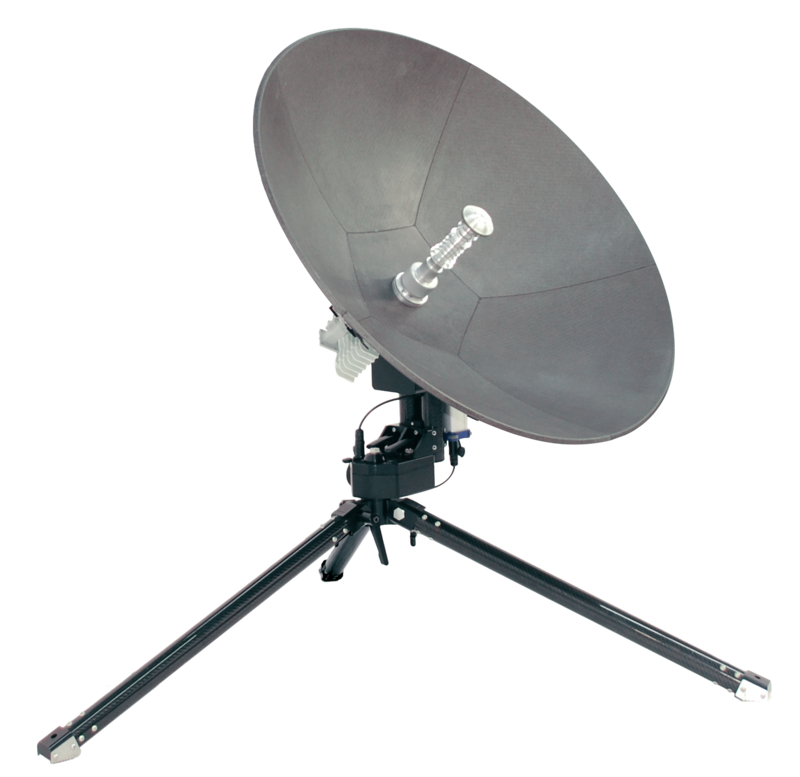 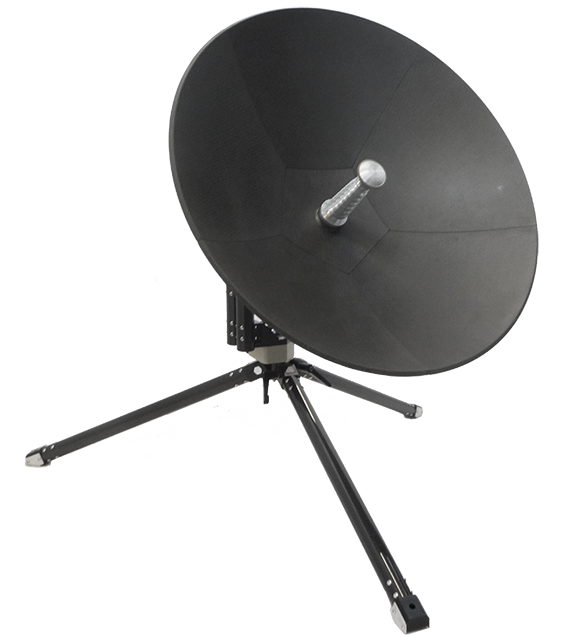 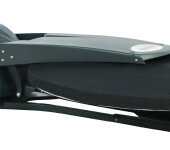 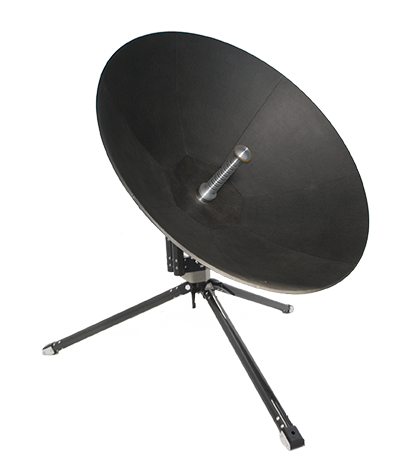 If you operate in Ka-band, the Ka-98H/Jup system is easily configured to provide instant access to satellite communications for any application that requires reliable and/or remote connectivity in a rugged environment. 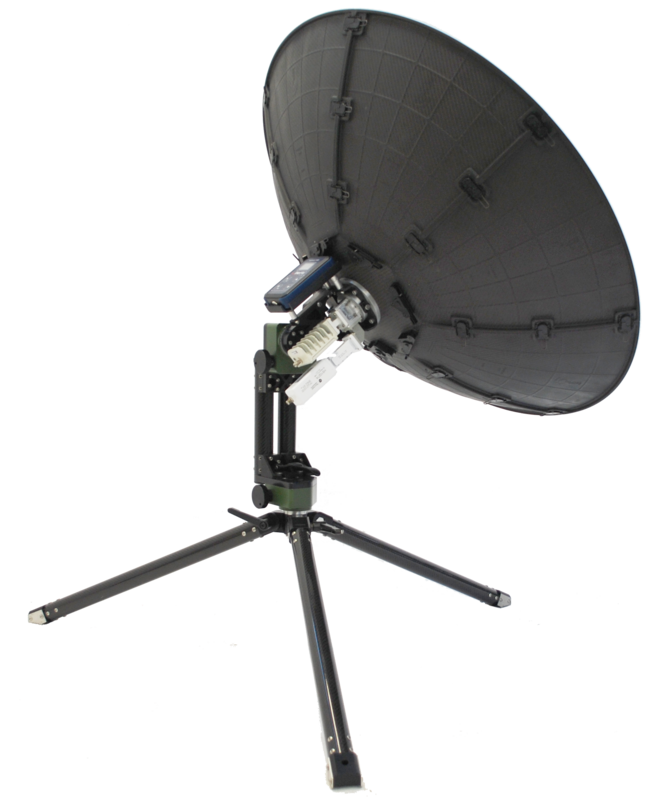 Ideally suited for industries such as Oil & Gas Exploration, Military Communications, Disaster Management, SNG, Emergency Communications Backup, Cellular Backhaul and many others.